We are pleased to have Trinidad lead a roundtable debate called “Perspectives: What are the challenges in using data for Social Impact?” This will be a key discussion for people who want to bring Big Data for Social Good initiatives their sector but may be facing breakthrough challenges. Before joining Telefónica in 2016, Trinidad has vast experience in a variety of sectors, including working as PSOE’s Social Politics Secretary and was a Member of Parliament, as the Minister of Foreign Affairs and the Minister of Health and Social Affairs under Prime Minister Rodríguez Zapatero’s Government. Juan Murillo will be joining our panel of “Disruptive Big Data for Social Good” demos, where he will be sharing about how BBVA is leveraging Big Data on their Hurricane Odil analysis project. Juan currently leads BBVA Data &Analytics, a new technology company that extracts the value enclosed on financial data. 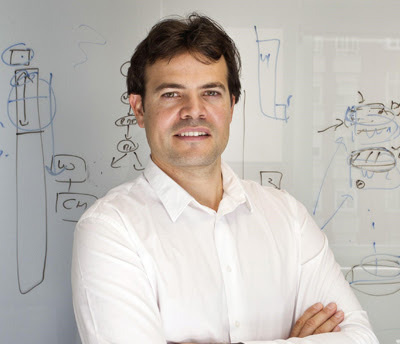 In addition to this work, Juan has experience in areas such as smart cities, urban planning and urban development, including collaborating with MIT Senseable City Lab. He has an MBA and a MsC in Civil Engineering. 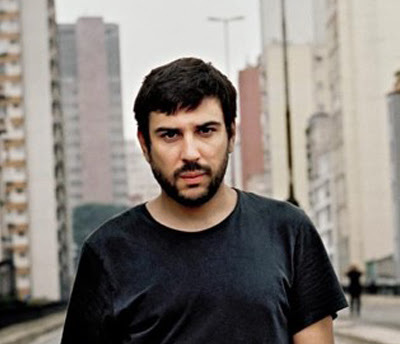 David González will also be participating in the “Disruptive Big Data for Social Good” panel to share about his work with the Global Forest Watch. David founded Vizzuality in 2009 with a vision of bringing together science, policy and citizenship through design and technology. In his current role, he oversees business and project development and sets the technical direction for the company, ensuring each project will make a difference, and enabling a creative and innovative use of technology. His passion for developing digital solutions has allowed him to work with organizations like World Resources Institute, the World Bank, Google and the United Nations. 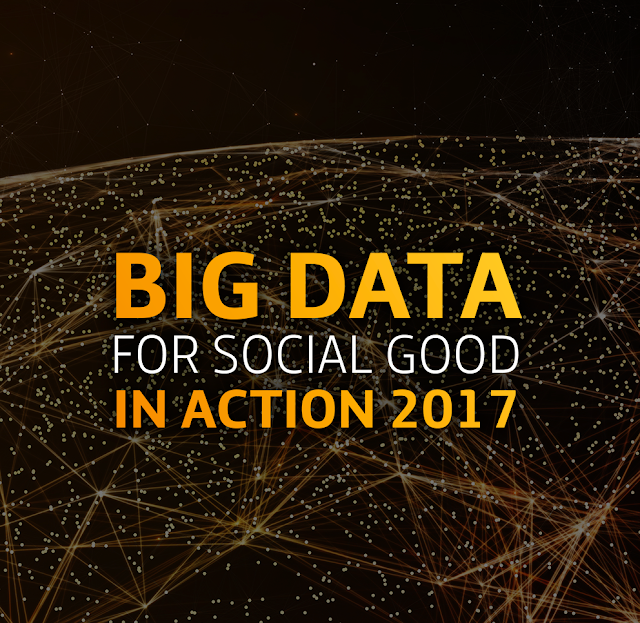 Our CEO Elena Gil will be giving the opening keynote on “What is Big Data for Social Good and why does it matter?” She will give an overview of the Big Data for Social Good initiative and why collaboration is so important. 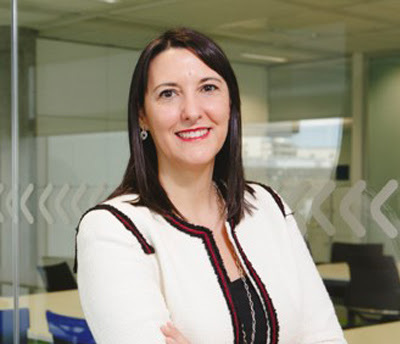 Elena joined Telefónica in 2000 and has held managerial positions throughout various key business units. She also helped lead Telefónica’s transformation into a data-driven company in her role as the BI & Big Data Global Director at Telefonica Group from 2014 – 2016. 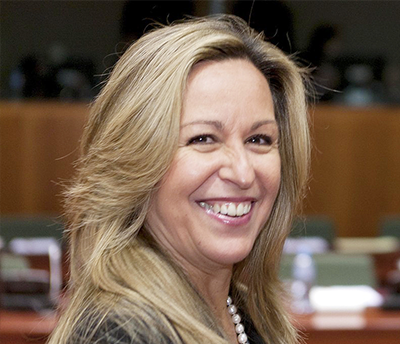 In her current role as the Global Director for Big Data B2B at the Telefónica Group and CEO of LUCA, Elena’s responsibility is to help corporate customers on their Big Data adoption journey, enabling them to become data-driven companies, providing an extensive portfolio of cutting-edge Big Data solutions. We hope you will join us for this exciting event! To learn more and to register your interest in attending, visit the event website.